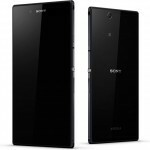 Something big is cooking at Sony Mobile Communications now, yes this is the sound of new range of Xperia smartphones as Sony’s first phablet. 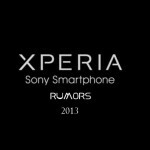 Xperia Z Ultra, rumored as Xperia ZU and codenamed as Xperia Togari‘s first teasing image has been leaked now. The image of Xperia Z Ultra which shows the side of it is from a Sony Mobile France’s Press invite which is going to take place in Paris on 4 July. 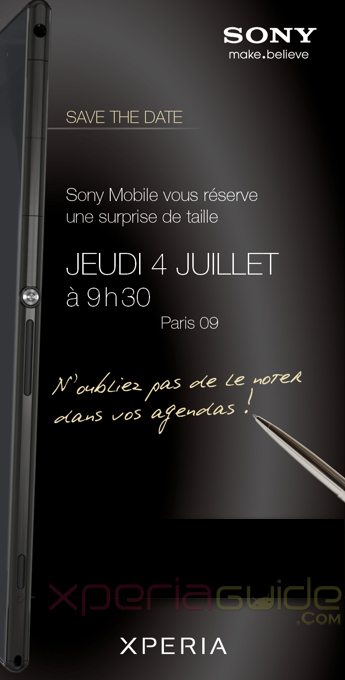 The snapshot from Sony Mobile France Press meet invite at Paris on 4 July read as “Sony Mobile vous réserve une surprise de taille” which is translated as “Sony Mobile offers a big surprise“. It also read as “Jeudi 4 Juillet a 9h30” Paris 09 “N’oubliez pas de le noter dans vos agendas” which means “Thursday, July 4 at 9:30 am” Paris 09 “Do not forget to mark your calendars“. 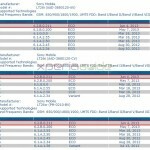 A pen has been used to write this, which may depict that Xperia Z Ultra as rumored till now will come with a stylus pen or pencil as an input device just similar to Samsung Note 2. 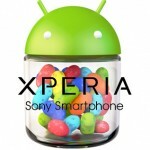 It surely depicts the launch of new Xperia product. 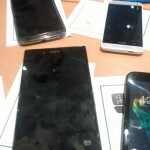 No name has been mentioned but by looking at the pic it is speculated as Xperia Z Ultra or Xperia ZU Togari. This will be the first product in the phablet range from Sony which will be put against Samsung Note 3. Till now it’s just a rumor only. 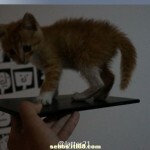 A few days ago we saw a press invite of Sony in the Germany which will be held on 25 June and Xperia Z Ultra pic leaked with cat on top with some specifications. 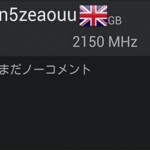 By looking at the photo leaked above, it is seen that the device or Xperia Z Ultra is definitely a phablet, with power button at side, earphone jack, volume up and down buttons just similar to Xperia Z. 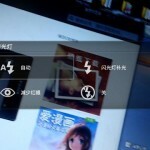 Camera dedicated button is also there at the bottom side. It looks very thin from side, we posted it’s dimension as 179.2 x 92 x 6.5mm. An uncertainty is there on the water and dust resistant capability of this phablet as you noticed that earphone jack is not covered up, it’s open. Well let’s see what it comes with as soon it is going to be unveiled. 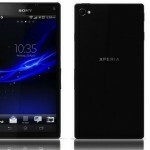 25 June or 4 July is not very far, soon we will see the launch of Sony’s first phablet. Are you excited about it ? 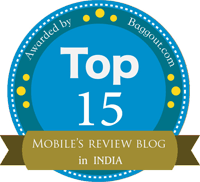 Yes we are…do let us know your views regarding this phablet.